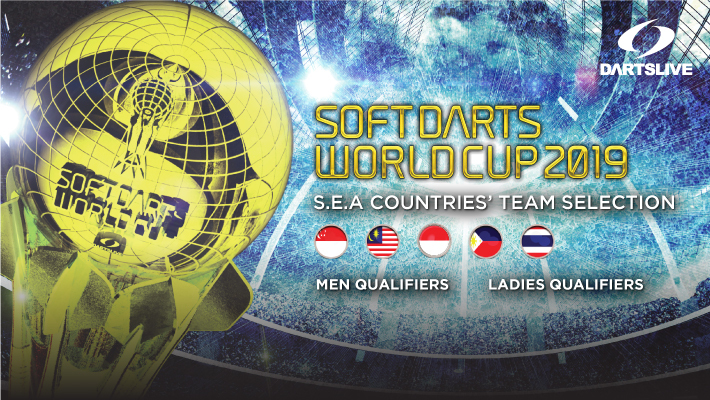 SOFT DARTS WORLD CUP 2019 is scheduled to be held in early 2019. This prestigious tournament aims to crown the best country in the world for Soft Tip Darts. The National Team Selection for players from Singapore, Malaysia, Indonesia, Philippines and Thailand will be happening soon! ■ VENUS700 2018 Top 4 Annual Ranking Players will auto-qualify for selection. ■ A wild card tournament will qualify 4 more ladies to join the selection. 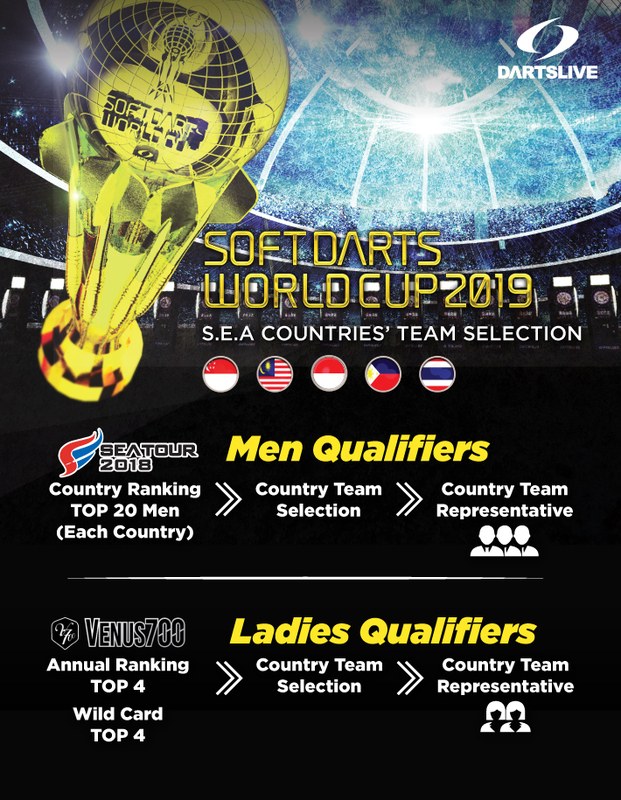 ■ 2 ladies will be selected to join the National Team for SOFT DARTS WORLD CUP 2019. ■ A selection will be held separately. 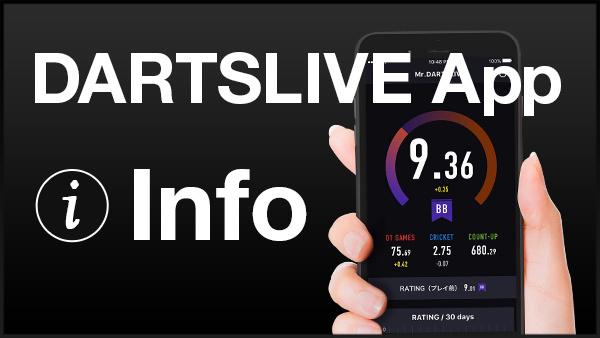 More details will be available soon. ■ SEA TOUR 2018 Top 20 Country Ranking players will be invited to join the selection. 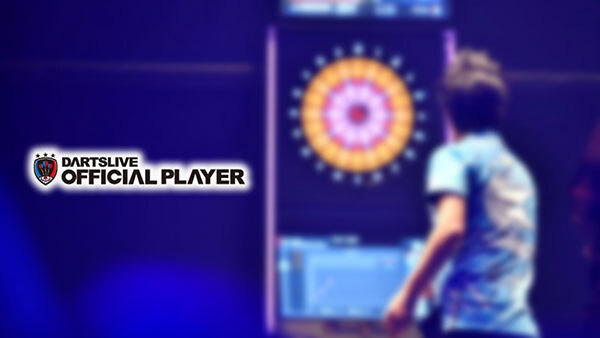 ■ Top 3 players of the selection will be joining the National Team for SOFT DARTS WORLD CUP 2019.